It is undeniable that a beautiful and confident smile has an instantaneous effect on an individual. Not forgetting a set of nice teeth is able to boost someone’s self-esteem. In addition, it is equally important to have healthy and strong gums to avoid diseases. While it may be daunting to visit the dentist, having a friendly and empathic dentist will help you with your concerns. The team at SmileBay Dental Surgery will be able to assist you with your oral health. 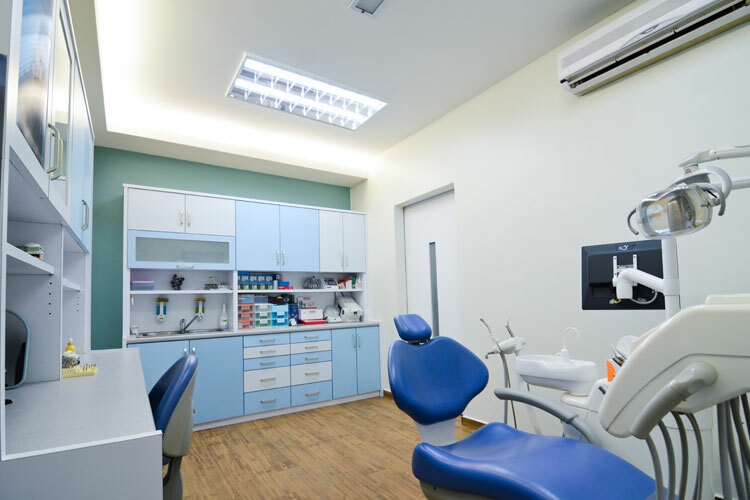 At SmileBay Dental Surgery, they offer comprehensive services to patients, including general dental treatments, cosmetic dentistry, orthodontics, periodontics and dental implants. Their team of experienced dentists believe there is no case too complex or too advanced. Whether there is a need to replace a missing tooth, straighten uneven teeth, resolve gum problems or undergo oral surgery, you will enjoy shorter waiting times and fewer separated appointments. They provide a comfortable and relaxing environment, and are equipped with some of the latest cutting–edge equipment. This state-of-the-art technology enables them to provide effective and high quality care to patients. They also continuously strive to bring in the latest technology and dental breakthroughs to our practice. Each advance is intended to make your visit shorter and more comfortable. They are also the only provider of Myobrace, a series of appliances from Australia which helps straighten teeth naturally as well as correcting poor oral habits. SmileBay Dental Surgery started of when Dr Yong Peng San opened his first clinic in 1999 with the name of Yong Dental. By 2016, SmileBay Dental Surgery has marked its existence in six branches, the last two practices situated in Raja Uda and Air Itam. This year, the group will further expand its seventh clinic in Auto City. The team is progressive, and they are constantly improving and updating techniques and facilities with a focus in education. They also practice an ethical and holistic treatment approach. 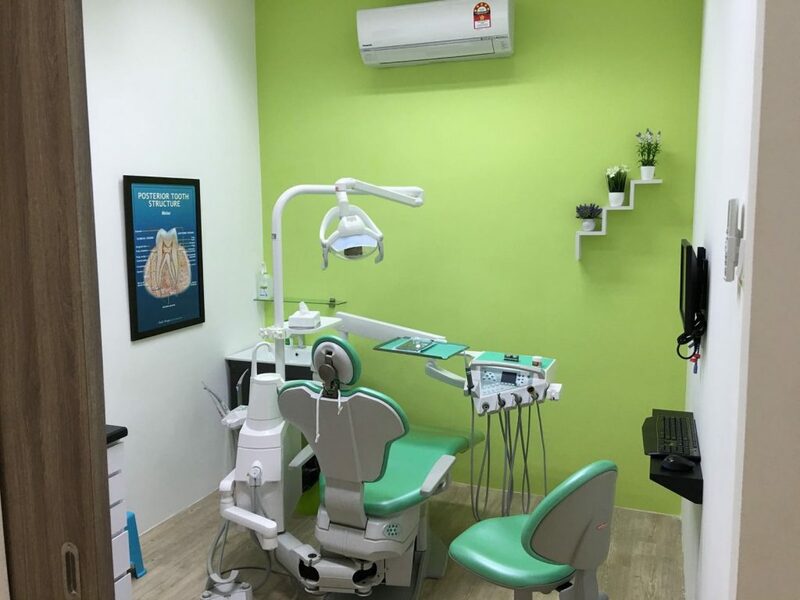 Previously, Penang was lacking a clinic which focused on comprehensive full mouth rehabilitation by combining multi disciplines of orthodontic, implant, and lately the integrated airway and temporomandibular disorders (TMD) issues, such as snoring & sleep apnea. They have addressed this gap and aim to continue to provide excellent and holistic dental treatment to locals and establish our dental group as preferred dental tourism centre in South East Asia. 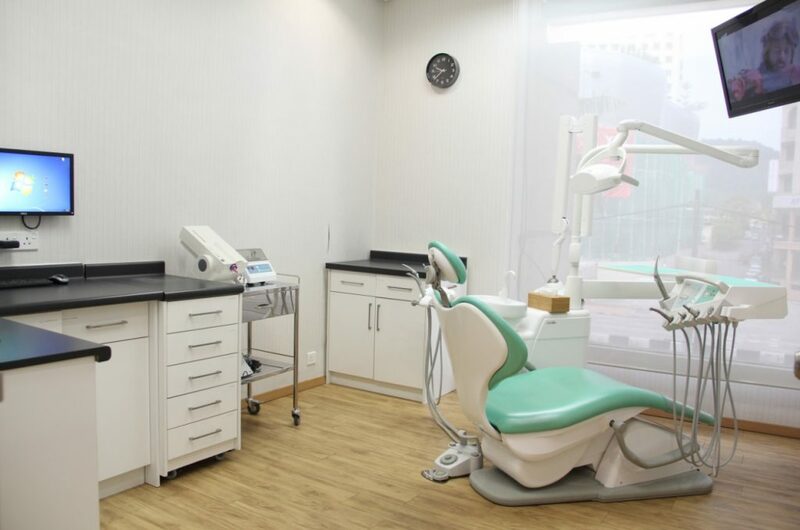 Ultimately, they hope to be able to emerge as the leading dental group in Penang and ultimately able to establish Penang as dental tourism centre in South East Asia.